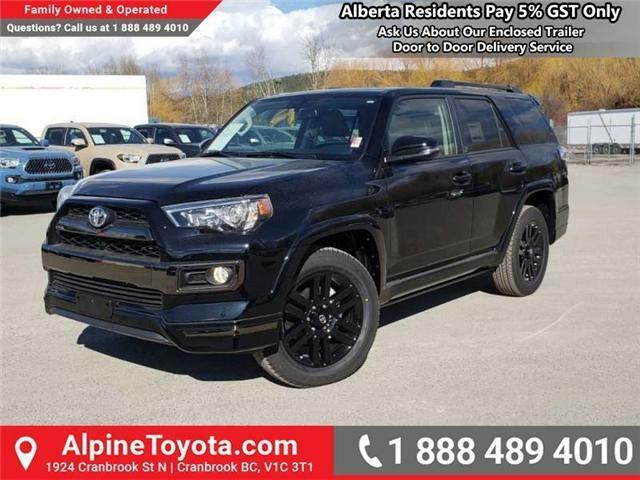 $56,930 x 72 Months @ 3.99%, 4.36% Effective APR (cost of borrowing $7,130). 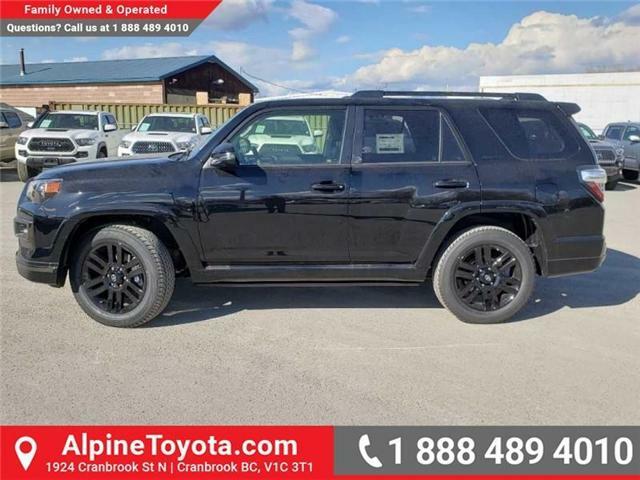 This midnight black metallic SUV has an automatic transmission and is powered by a 270HP 4.0L V6 Cylinder Engine. 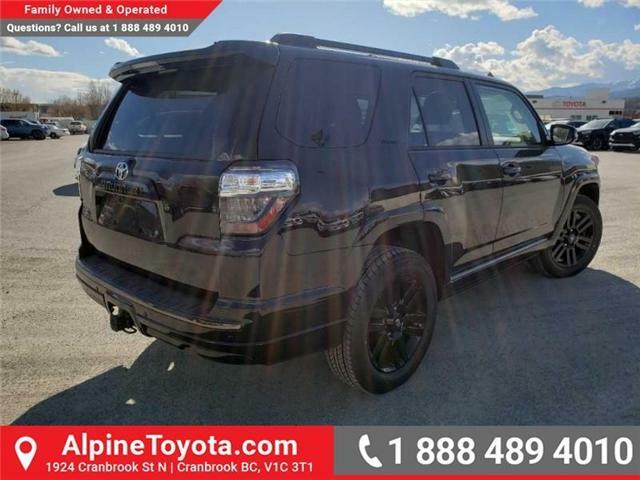 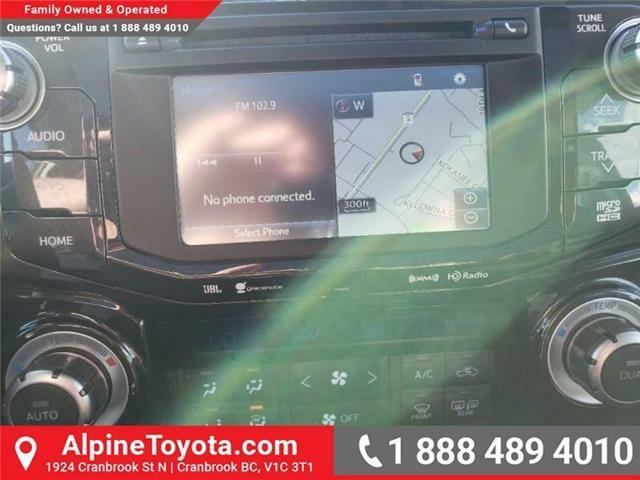 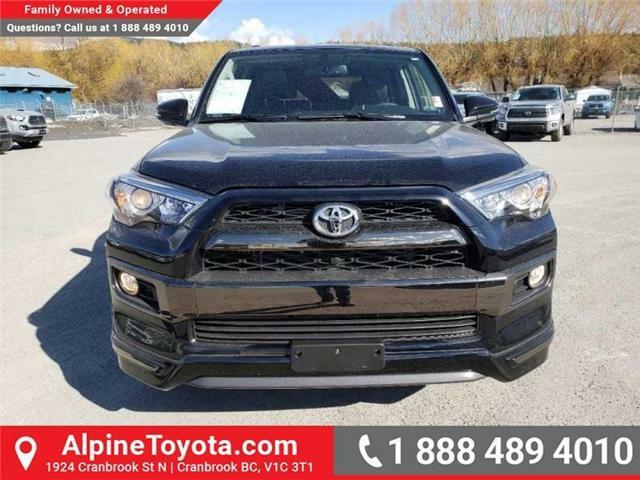 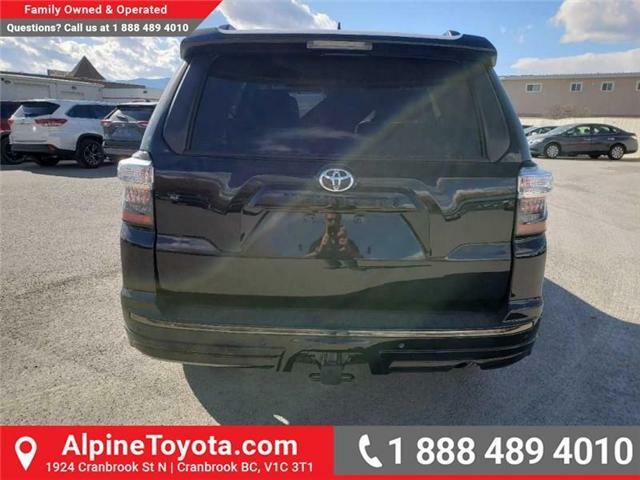 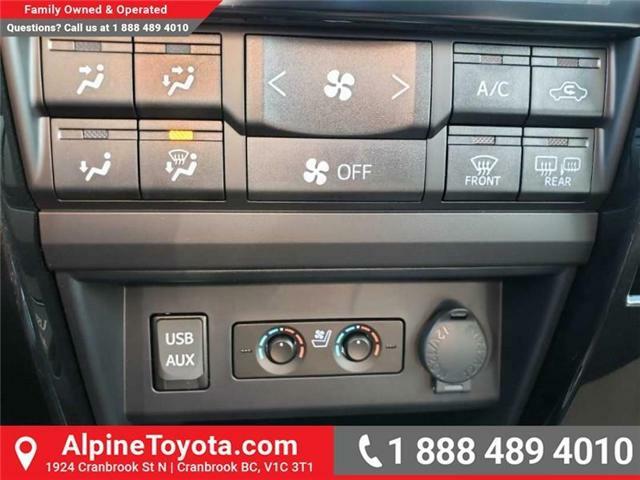 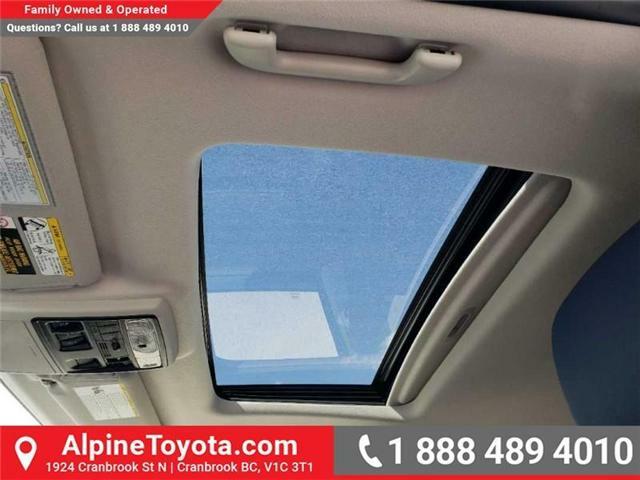 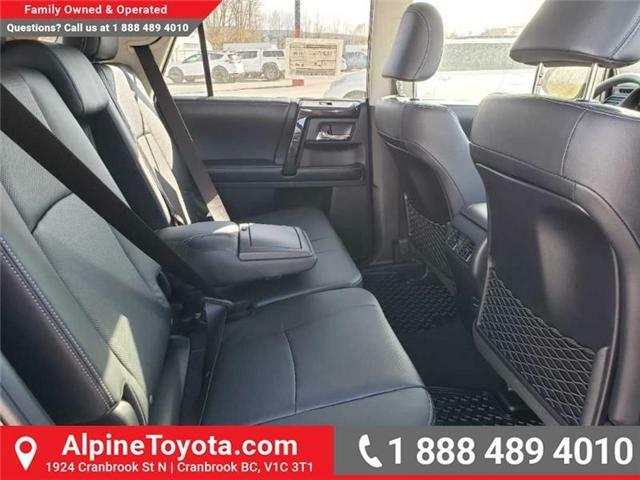 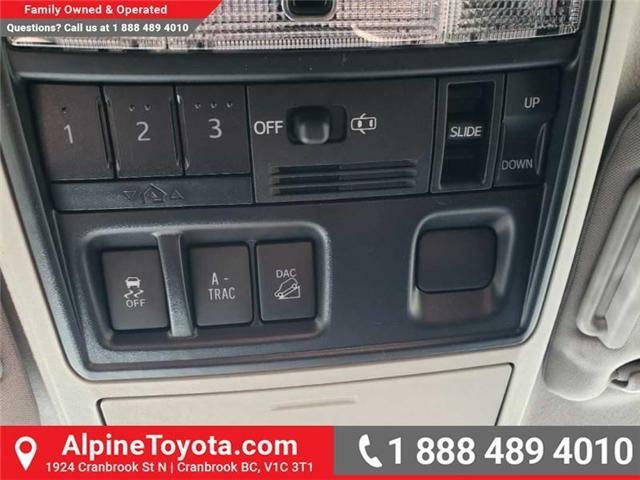 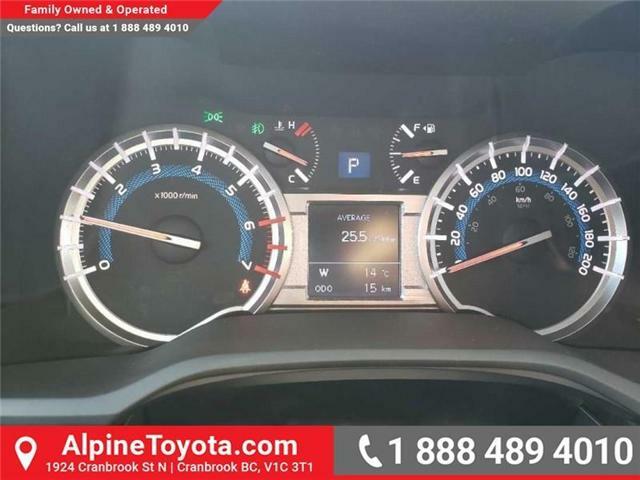 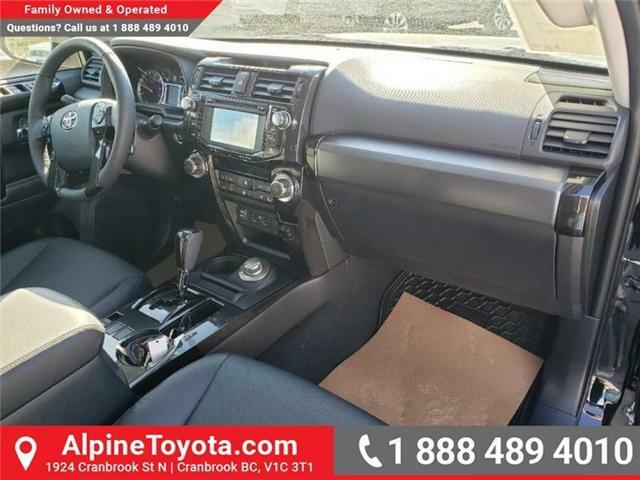 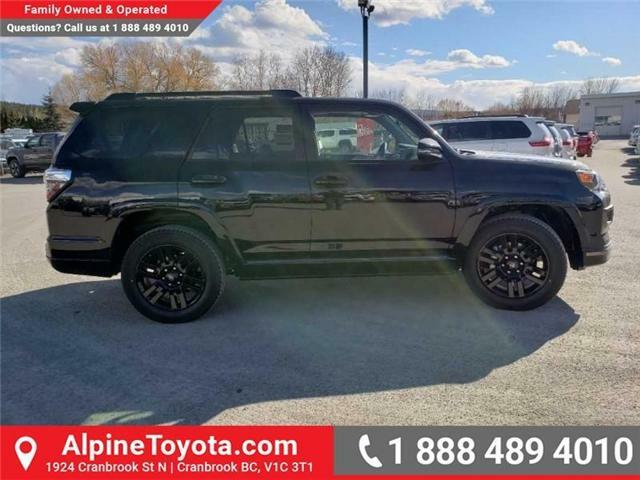 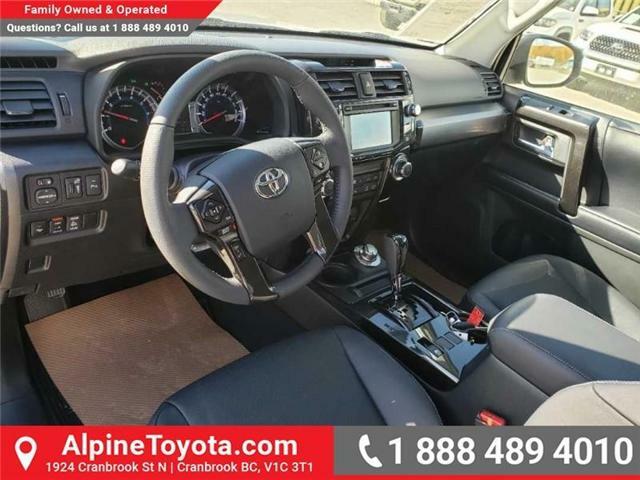 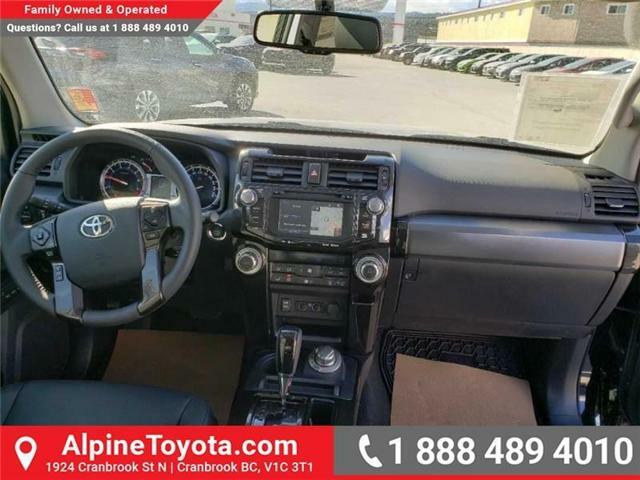 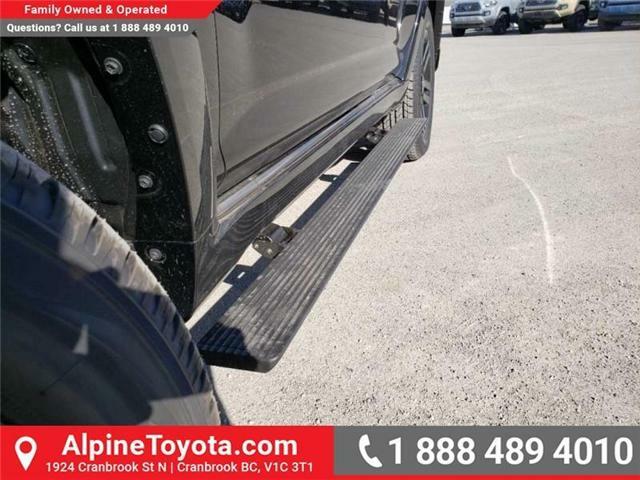 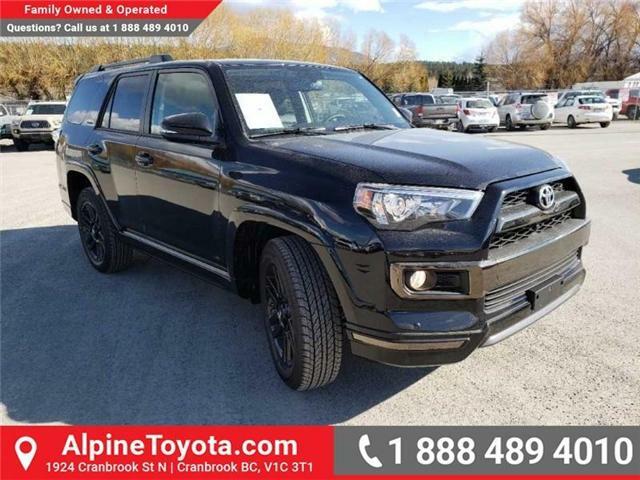 This vehicle has been upgraded with the following features: Navigation, Leather Seats, X-reas Sport Suspension, Cooled Seats, Heated Seats, 15 Speakers, Jbl Audio System. 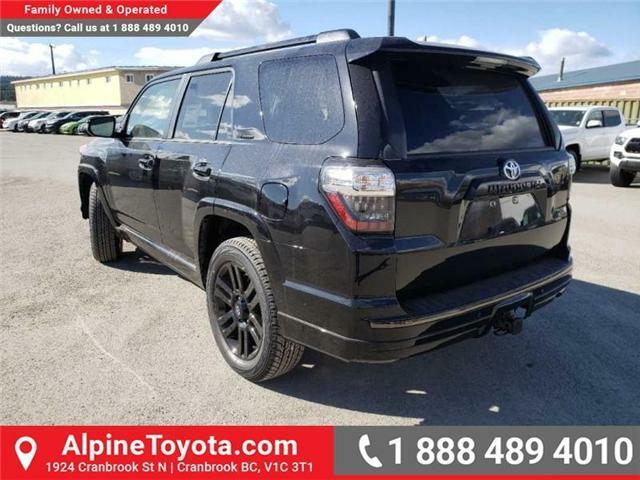 Wheels: 20" Black Alloy Tires: P245/60R20 Includes full size spare tire with alloy wheel.